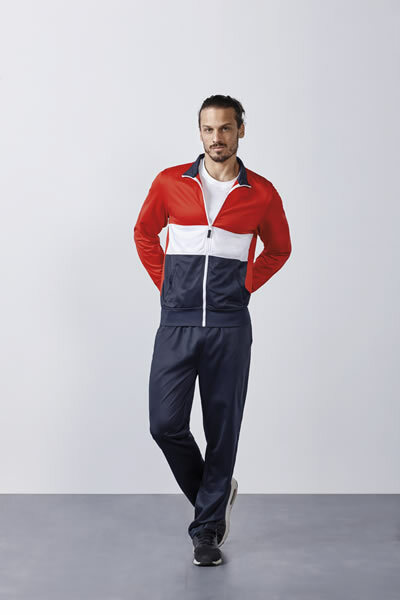 Tracksuit for man combined with jacket and pants. 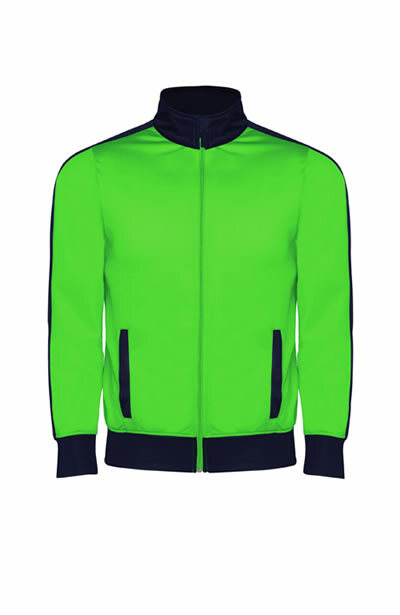 100% polyester, acetate fabric. 250 gsm. 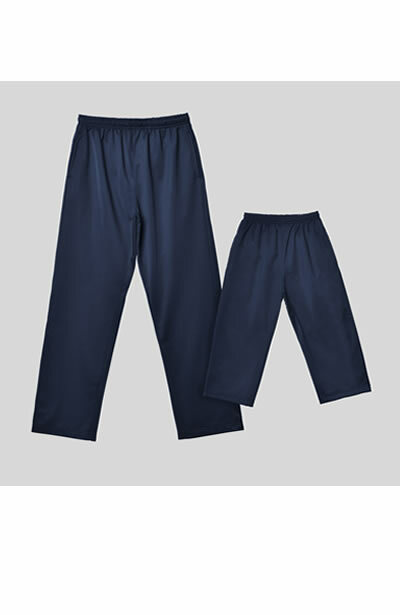 Sport set consisting of jacket and trousers. 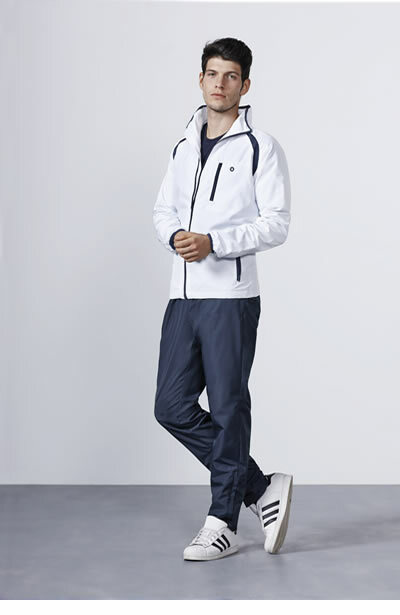 High collar with zip protector. 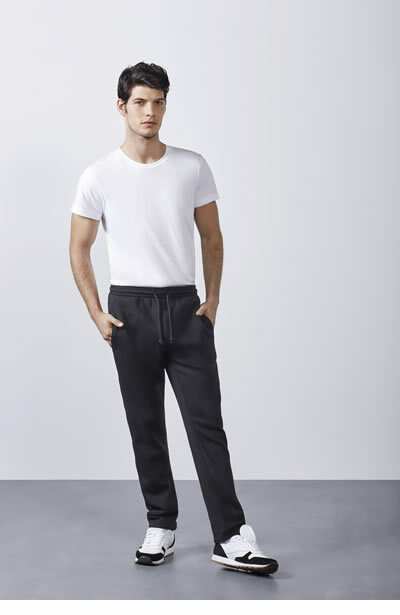 Front pockets ribbed to contrast. 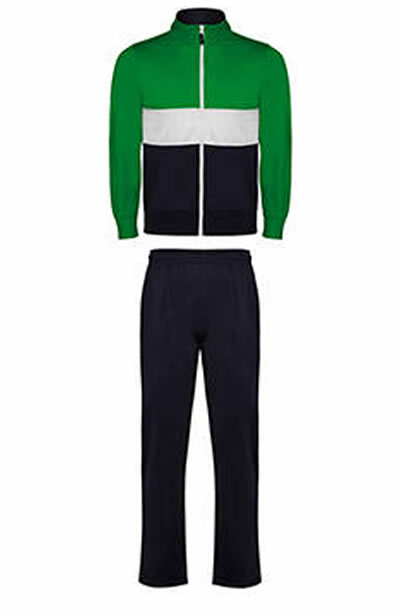 Track suit consisting of jacket and trousers. Cuffs and waist in 1x1 rib. 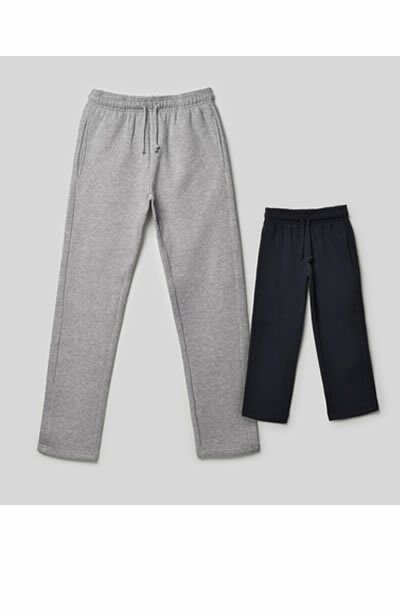 Unisex leggings, sport knee-length with reflective band in front and back. 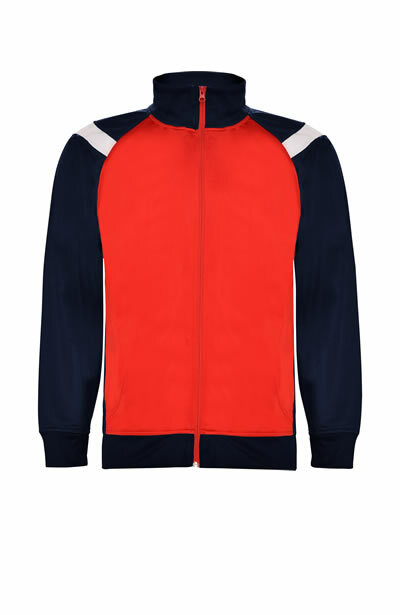 65% polyester / 35% cotton, brushed fleece, 290 gsm.